An advertisement that briefly appeared on Target's website has indicated that the price of the PlayStation 4 will imminently drop to just $349.99 ahead of the 2015 holiday shopping season. The PlayStation 4 has retailed for $399 since its launch two years ago, so it makes sense for the console's price to drop by $50 after several years on the market. The console also received a recent, surprise price drop in Sony's home market of Japan, which hinted that Western markets will also see a price drop in the near future. Target's advertisement in particular shows a 500 GB PlayStation 4 console bundled with Uncharted: The Nathan Drake Collection for $349.99, with the tagline "the best place to play. now $349.99". The ad has since been taken down from Target's website as the price drop isn't live just yet, but it's clearly coming up very soon. 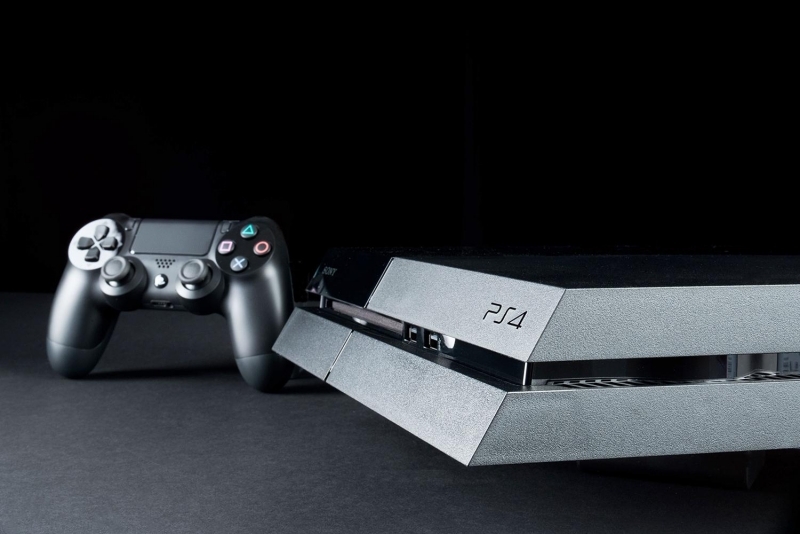 With the PS4 priced at $350, it will go head-to-head with the Xbox One, which also costs $350, this holiday season. Microsoft's Kinect-less 500 GB game console is currently available in a $350 bundle with either Gears of War: Ultimate Edition or The Lego Movie Videogame, while a 1 TB model is available for $400 with selection of bundled games. If you're thinking of buying a PlayStation 4 soon, especially with the Uncharted bundle, it's probably best to wait a few more weeks so you can enjoy a decent $50 price drop.